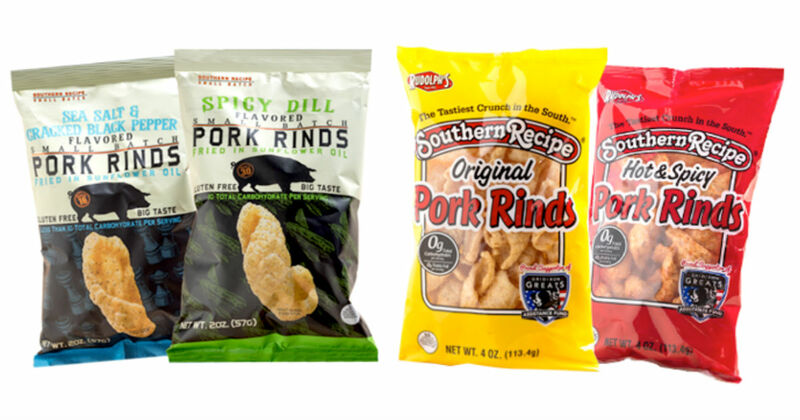 Enter daily for a chance to win a grand prize $2,500 and a year supply of pork rinds! Or, win one of many instant prizes! Sweepstakes ends at 5:00 PM EST January 28, 2019.